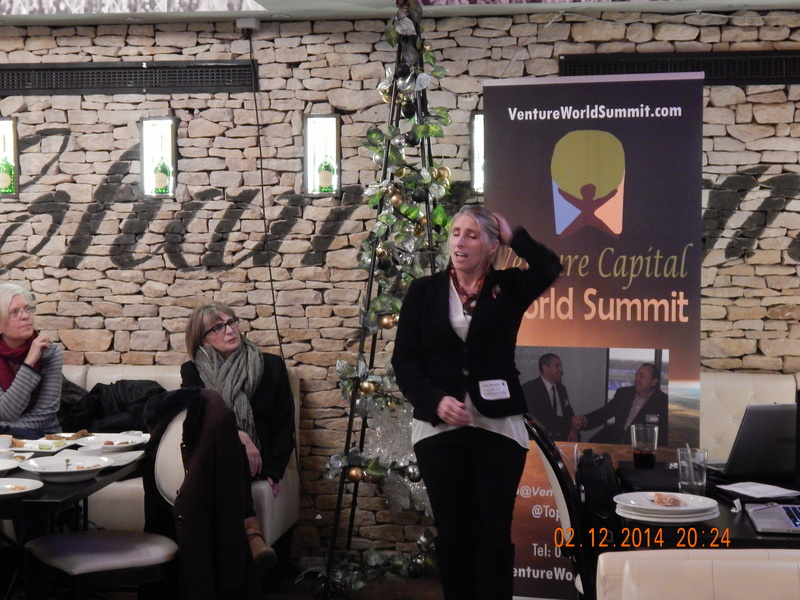 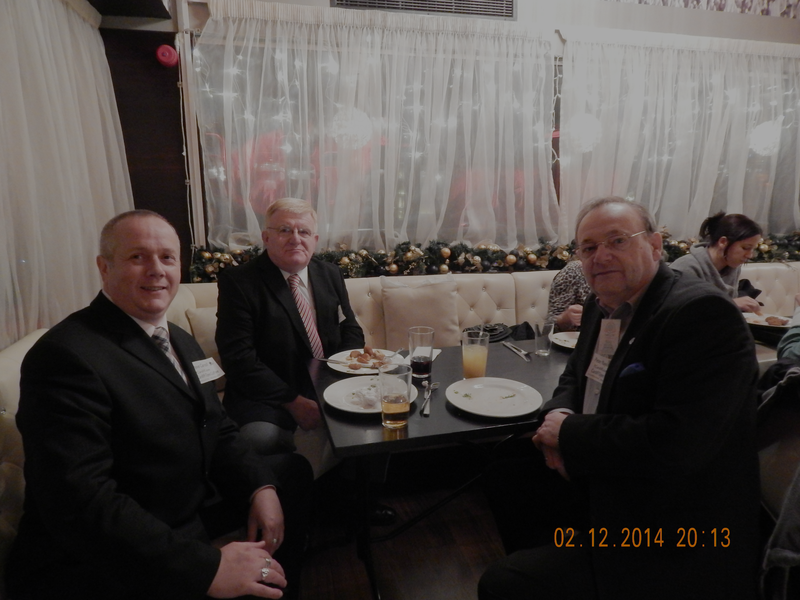 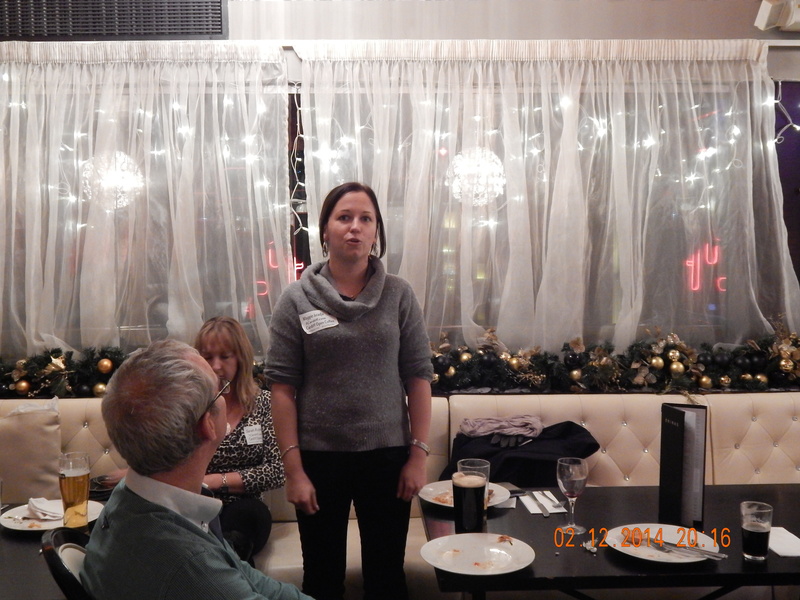 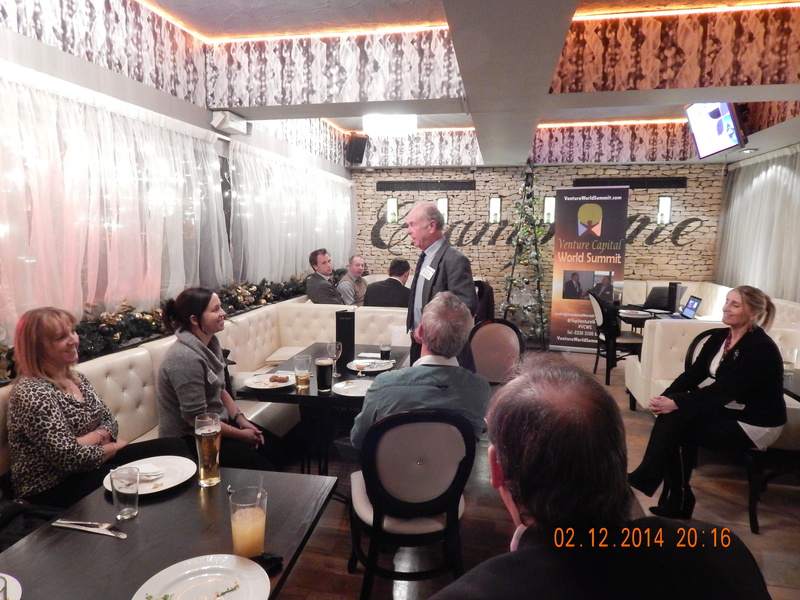 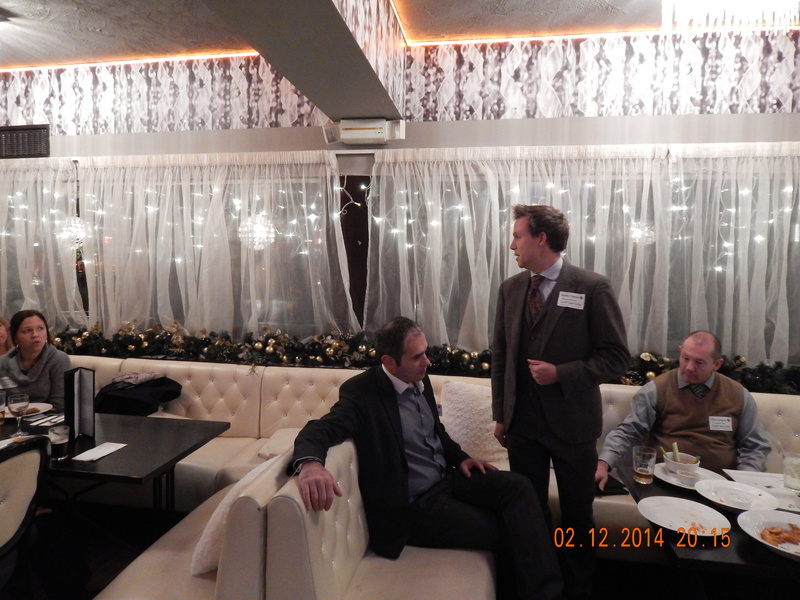 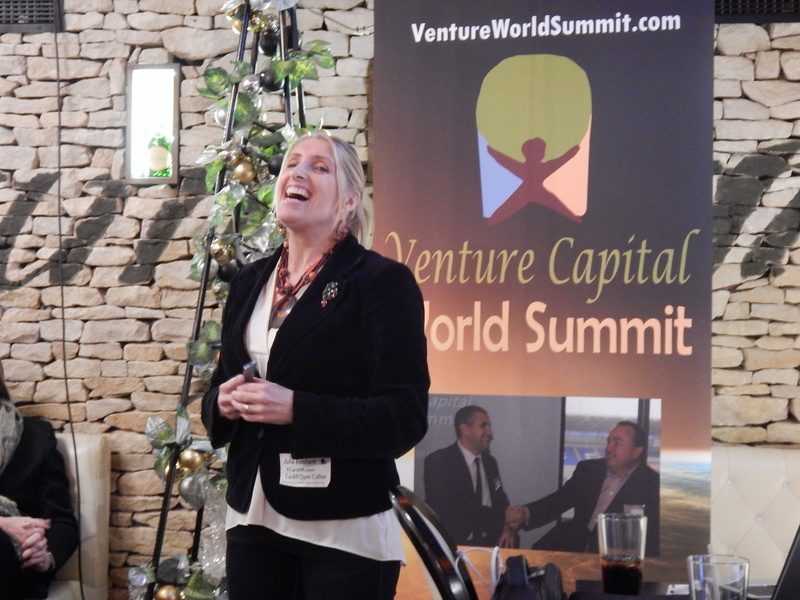 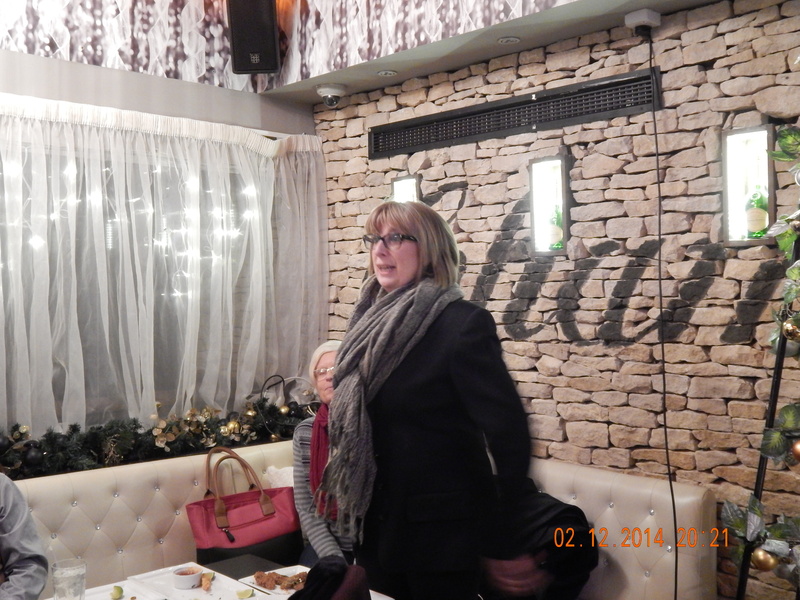 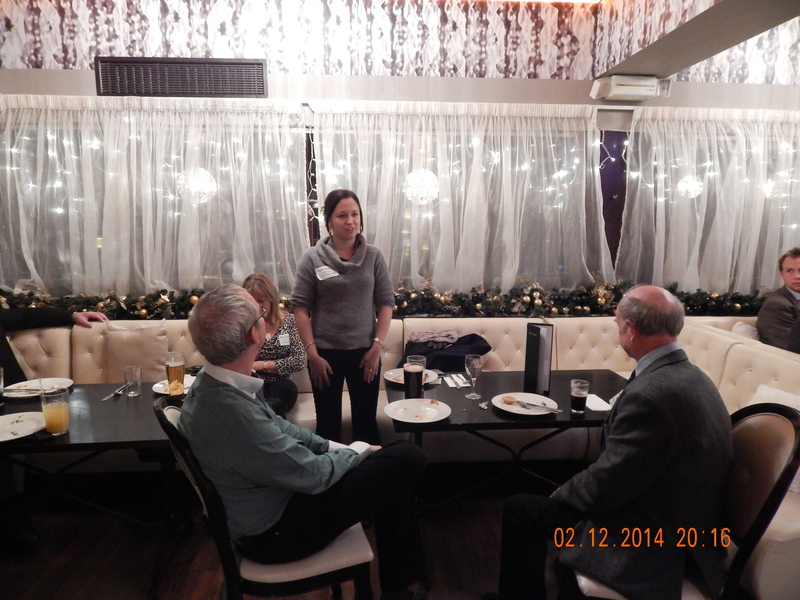 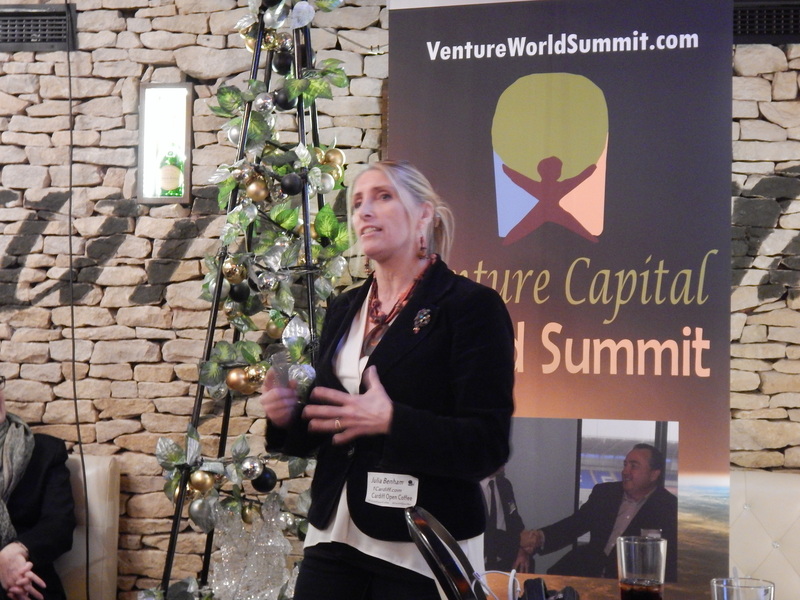 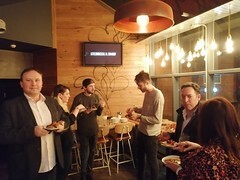 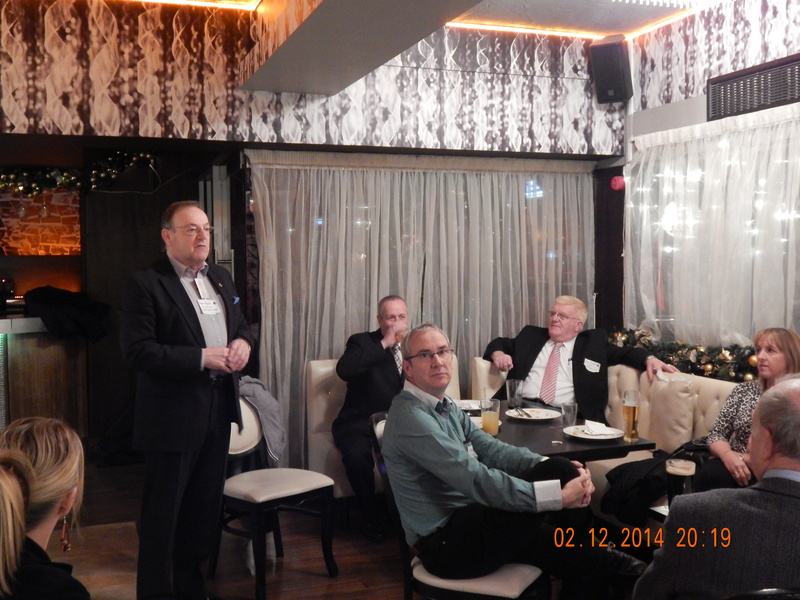 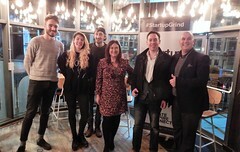 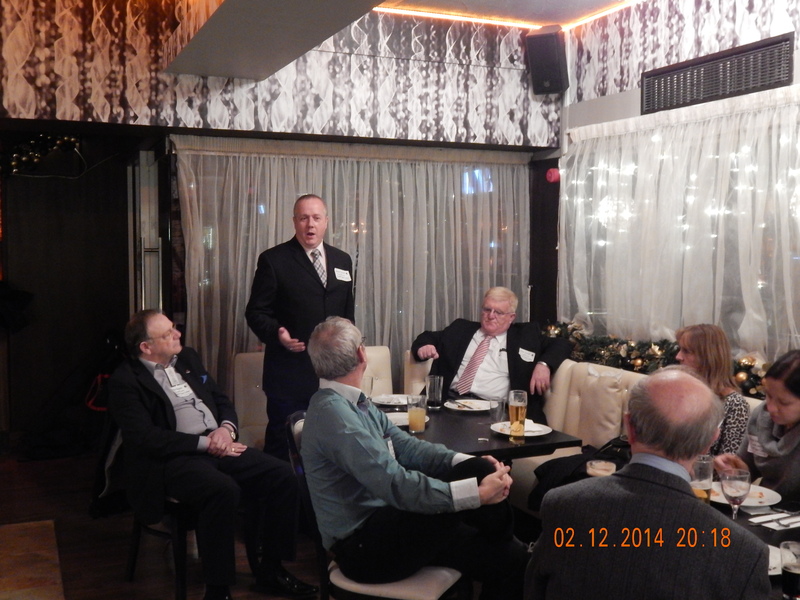 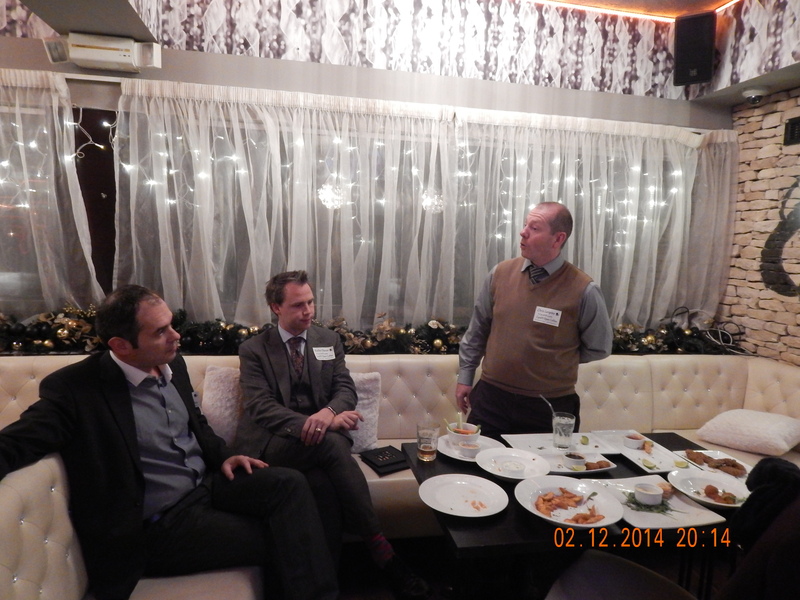 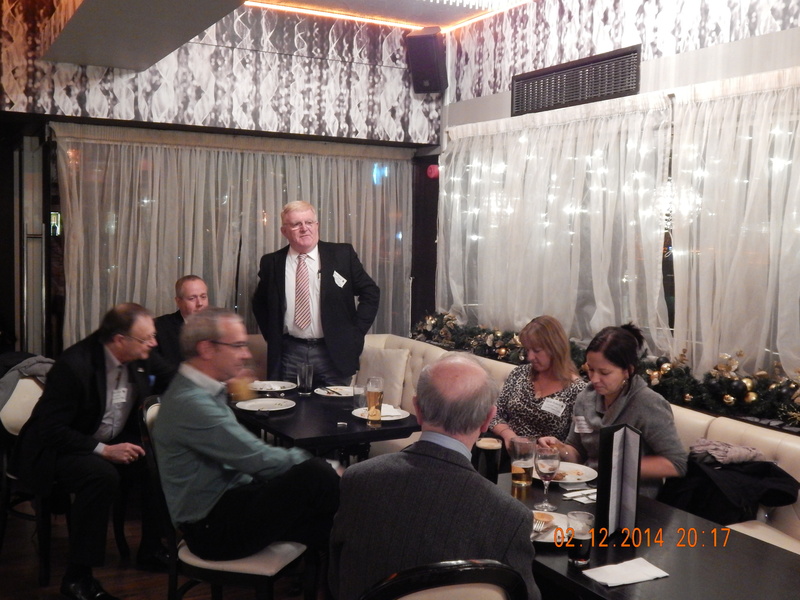 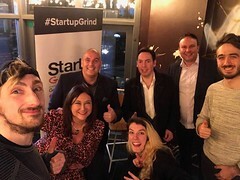 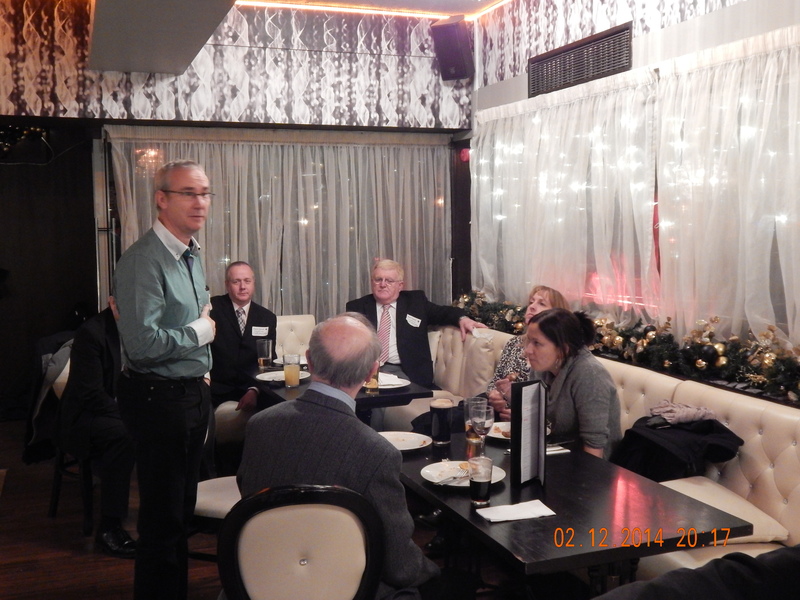 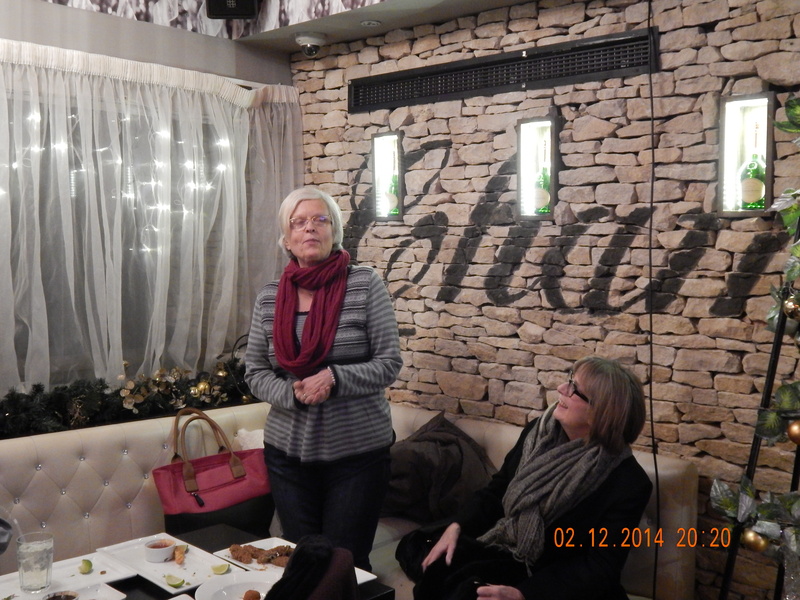 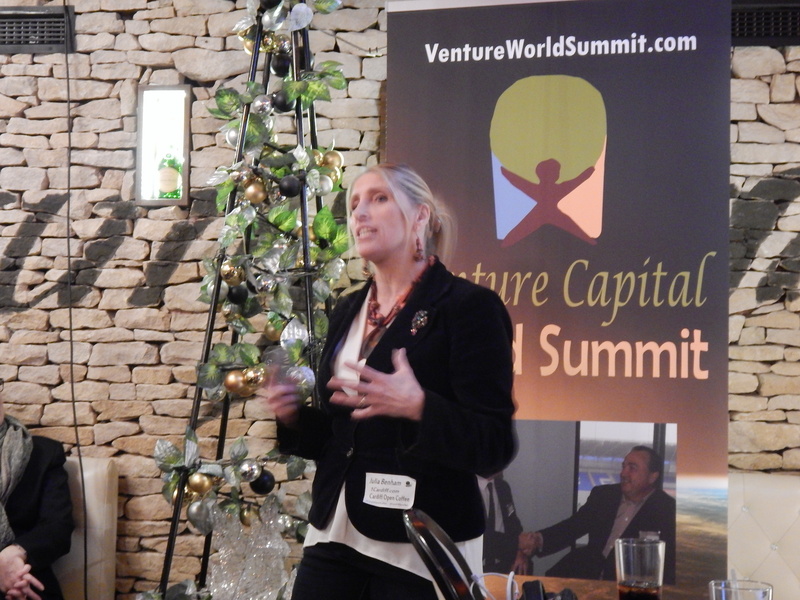 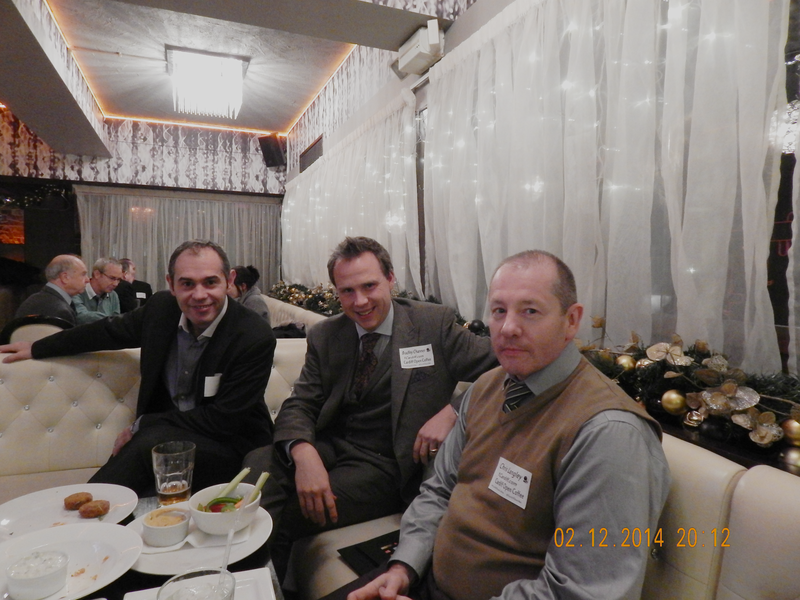 Cardiff Open Coffee by Hero Business Club at Tiger Tiger on the 2nd December 2014, photos can be seen below which include a dinner and a wonderful speaker. 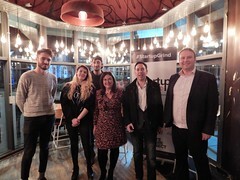 I would like to say thank you to everyone that attended the event and everyone that made everything possible including Tiger Tiger Cardiff. 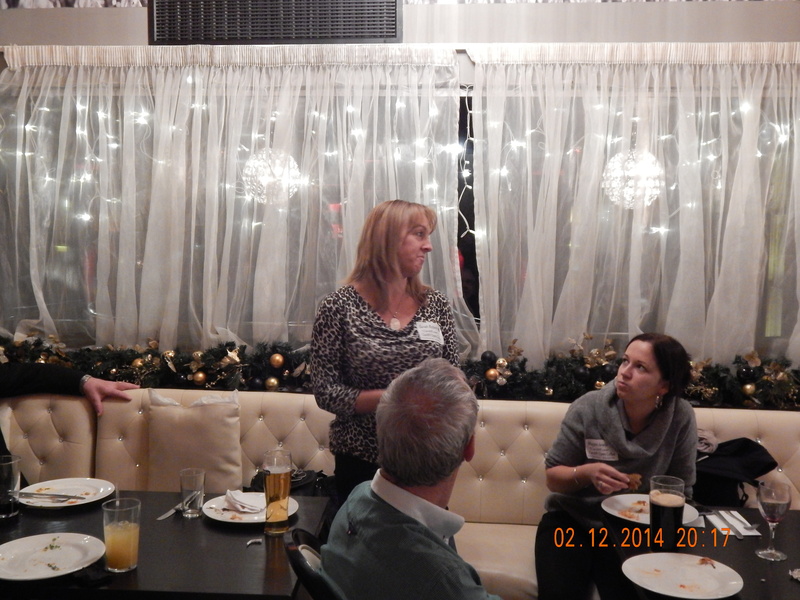 The next is on the 6th January 2015 6-9pm , bookings can be here.